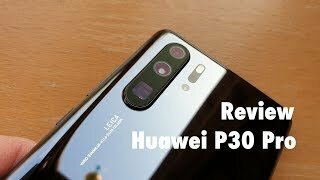 There were rumors about the Huawei P30 Pro to take the spot of the best camera phone of 2019 and looks like those rumors were not farfetched. 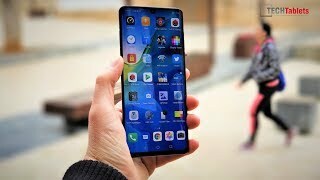 The next big thing from Huawei is officially here and its safe to say that it’s the best camera phone available at the moment. It’s not just the cameras of the phone that’s impressive but the phone offers a completely new experience with a bunch of new features. 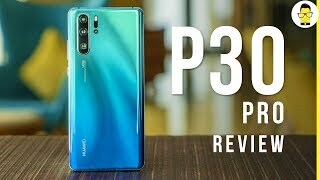 To find out more about those features and the Huawei P30 Pro Dubai price, continue reading. Whether you like the display of the Huawei P30 Pro or not is a different conversation but the phone is definitely pleasing to the eye to look at. 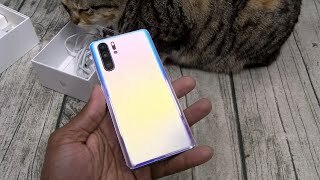 People are loving the pearlescent and shimmery designs of the latest Huawei phones and the new Huawei P30 Pro is following the same direction. Right after the Huawei P30 Pro release date UAE, it can be found in four attractive colors: Sunrise Red, Black, Aurora Blue and Ice White. 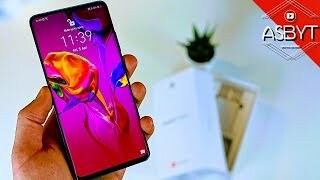 Some of the reports suggested earlier that there won’t be any notch on the phone and Huawei will probably go for a punch hole like the Samsung Galaxy S10 and S10 Plus but that didn’t turn out to be true. The Huawei P30 Pro comes with a waterdrop notch but it’s quite small. As for the display, it’s not as attractive as the rest of the high-end phones on the market. It’s a 6.47-inch OLED display showing 2340 x 1080 pixels resolution, 19.5:9 aspect ratio and 398 ppi of pixel density. The phone is waterproof, IP68 rated but there is no 3.5mm headphone jack. The Huawei P30 Pro is available right now which means no need to wait for the Huawei P30 Pro release date UAE. 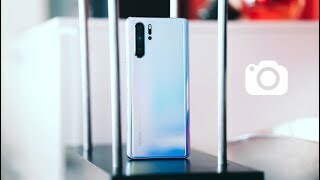 The starting Huawei P30 Pro Dubai price is expected to be around AED 3900 . 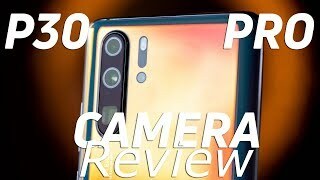 There is the iPhone XS Max and Google Pixel 3 XL if you are interested to check out some more camera focused phones.